Need plans for this weekend? 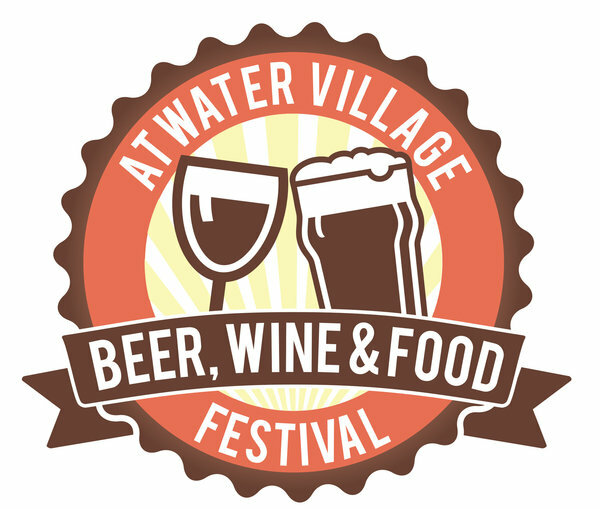 Hit up the 1st Annual Atwater Beer, Wine & Food Fest on April 28th. Organized by 55 Degree Wine shop, the event will highlight more than a dozen breweries including Golden Road Brewing, Deschutes Brewery and Angel City Brewing along with many wines and food trucks. Tickets are $30 and include 12 tastings. VIP admission is $40 is allows you early admission, access to the 55 Degree Wine cellar and 24 tastings. Purchase tickets in advance as prices will increase the day of the event.